Moreover the responsibility is high! There are no unification and standardization; tooling is only for the specific machine and specific job to do. 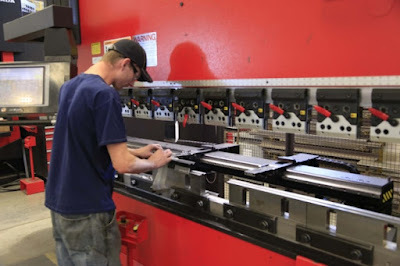 Even sizes of the tools are different – all manufacturers have their own connections to tie the customer with the future tooling supplies. 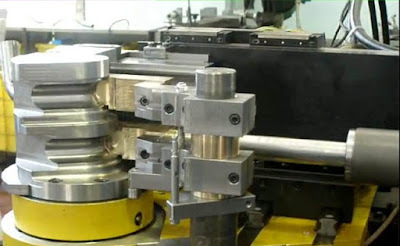 And for bending tools there is only one result – to bend the tube with proper requirements. Yes, a lot of depends on the machine and the operator skills for setup but tool is main and general part you can’t ignore. 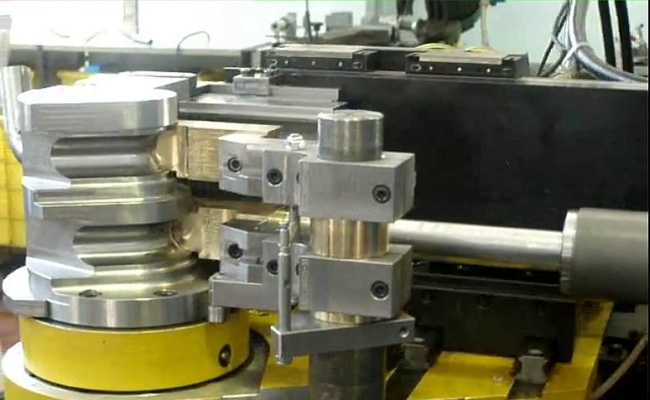 Complicated tube bending tools are really look impressive. And the jobs with them are the really wonderful view to explain for potential customers all the possibilities and functions. A sure thing, a lot of depends of the costs but if you run the machine for half of million USD with the thousands of parts for daily production you can’t ignore the quality tools. Otherwise why do you purchase the machine?